NuGet Gallery | Packages matching Tags:"xfa"
10 packages returned for Tags:"xfa"
XFA Worker lets you program dynamic PDFs as well as convert them into static, protected PDF files for security reasons. 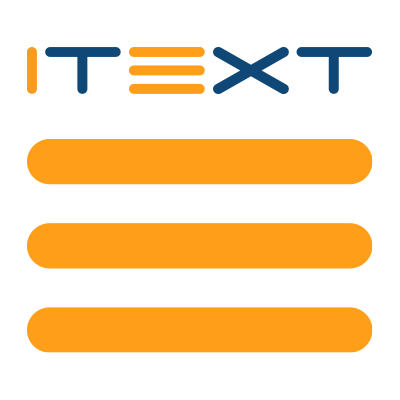 XFA Worker is an add-on to the full iText suite, and as a closed-source project, it is only available with a commercial license. Aspose for Cloud is a cloud-based document generation, conversion and automation platform for developers. Aspose for Cloud’s REST APIs gives developers on all platforms total control over documents and file formats. It interoperates seamlessly with other cloud services.